Turn your photos into works of art! Create a personal splash of colour in any room with a collage poster of your own design! 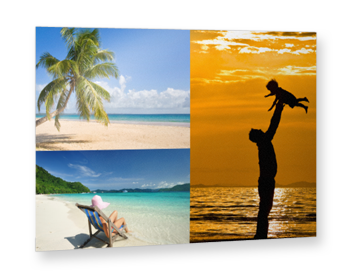 Turn your best photos and our great design and collage templates into large-format decorative images in a flash. 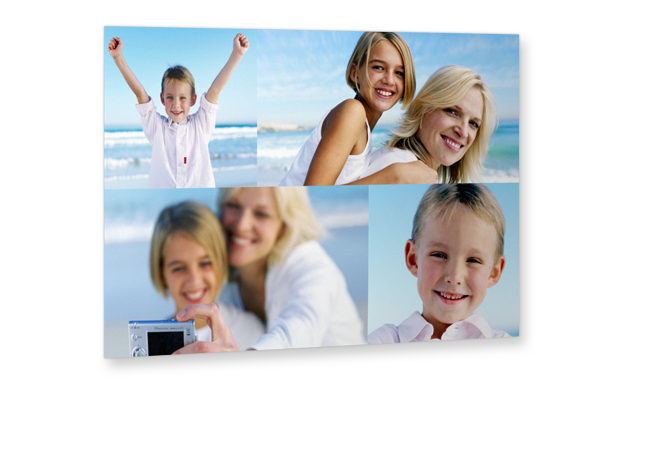 Simply choose the layout you prefer and insert your photos any way you like. Also makes an ideal present for friends and relatives. 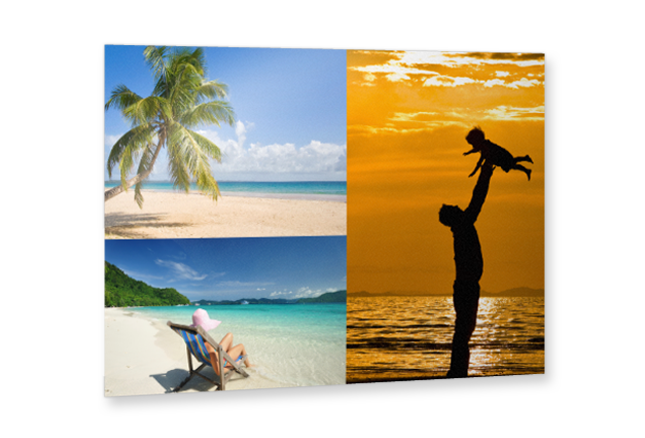 Our tip: Scan things like your airline tickets for holiday posters. 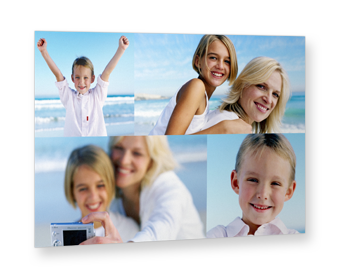 That will make your collage poster even more creative!